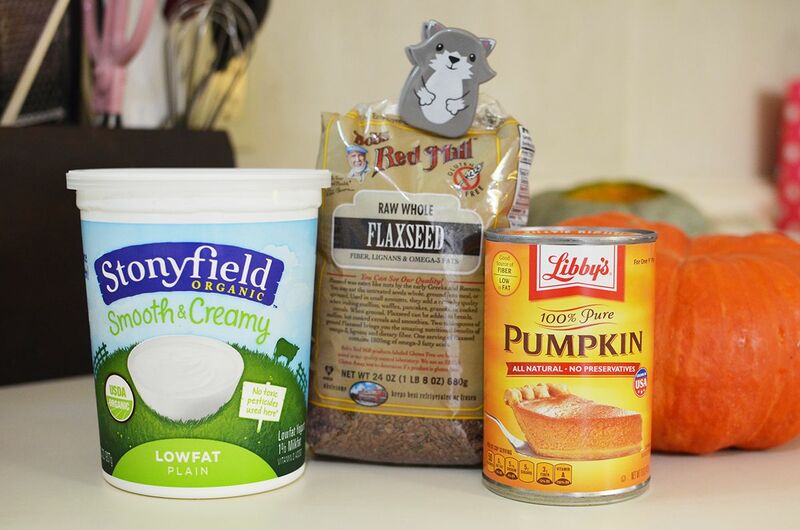 DIY Frozen Pumpkin Dog Treats! 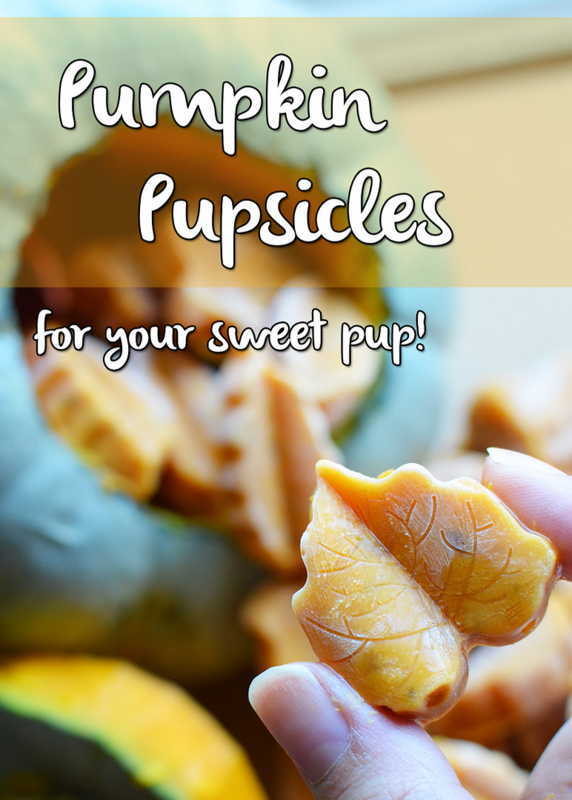 Pumpkin is often given to dogs when they are having poopy problems! Whether they have diarrhea or are constipated, it will solve the dilemma. 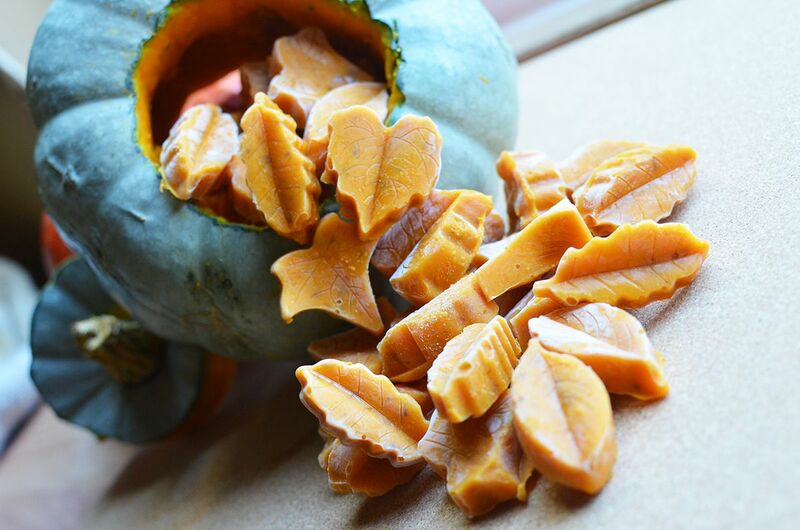 Pumpkin is loaded with fiber and beta-carotenes, which gets converted to vitamin A – great for the immune system, skin, and vision. Make sure you don’t over-do it [no more than 2-3 treats/day]. Too much pumpkin can become toxic. 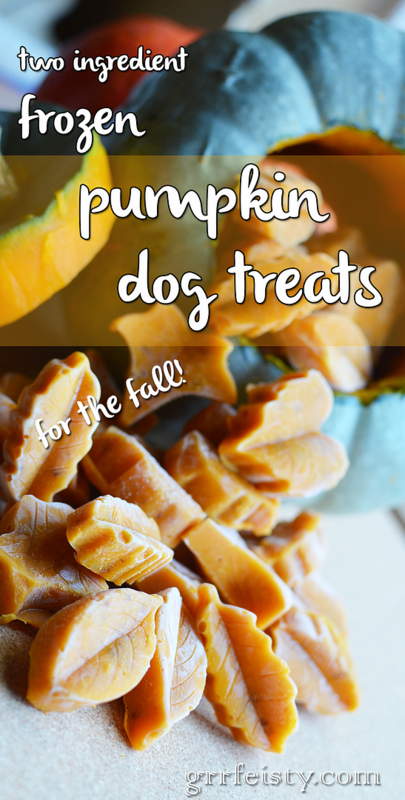 My dogs adored the frozen watermelon treats so much, that I decided to tweak it into a more Autumn-related recipe. 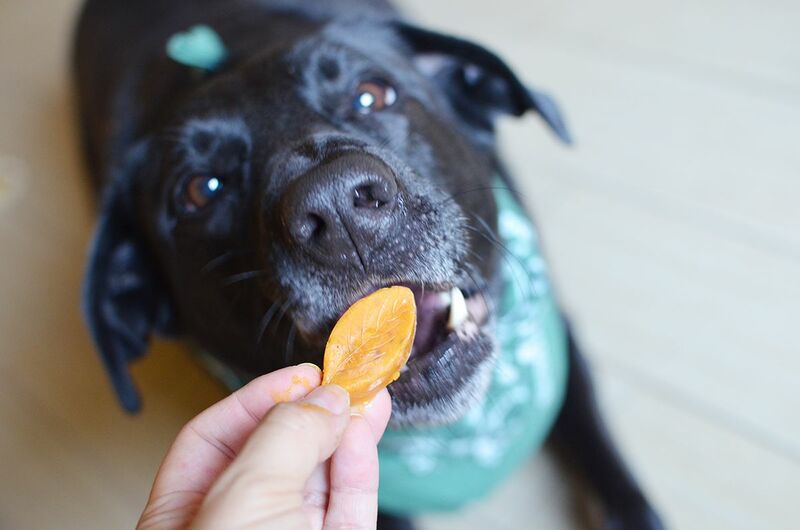 So while you are enjoying your Pumpkin Spice Latte, toss your pup a couple pumpkin treats of their own. This recipe was even easier than the summer version because I used a canned ingredient, but feel free to use the innards of a pumpkin you plan to carve in the future! I usually let my dogs eat a few chunks of pumpkin while I am creating a jack-o-lantern. They seriously go crazy for the stuff – which I learned when Sam devoured about 1/3 of a pumpkin I left on the counter a few years ago! Thank goodness he is a huge dog. Flaxseed is optional, but full of fiber and great for dogs’ skin and coats! Blend the cup of yogurt and can of purée together until it’s a nice, light orange shade. Optional: Add the two tablespoons of flaxseed and blend a tad more. Scoop into an ice cube tray of your choice! I used a fun leaf tray, but folks really loved this dog bone tray that was featured in the watermelon tutorial. 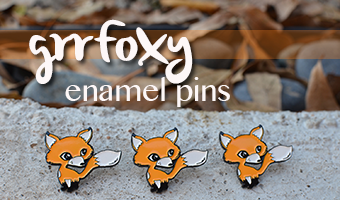 Feel free to use a plain tray of course! Because of the consistency of the ingredients, these treats are far softer than regular ice cubes. Someone had asked me about that previously because their senior dog has sensitive teeth. You can even see how it melted on my fingers from simply picking one up.